~ by admin on Jul 20, 2014. 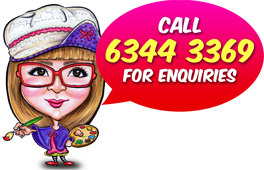 You could get your caricature order with a phone call or email. Alternatively, you could also make an appointment and come down to our studio to order your caricature. This client came down to our office and spoke to our artist on what they wanted the caricature to look like. 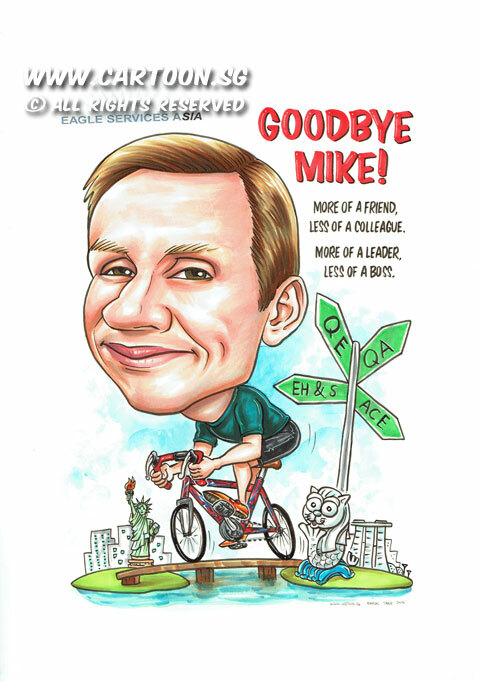 They ordered the caricature as gift for cycling enthusiast colleague who was leaving Singapore and transferring to the office in the US.